SOLD OUT!!! Only 11 Seats Available! 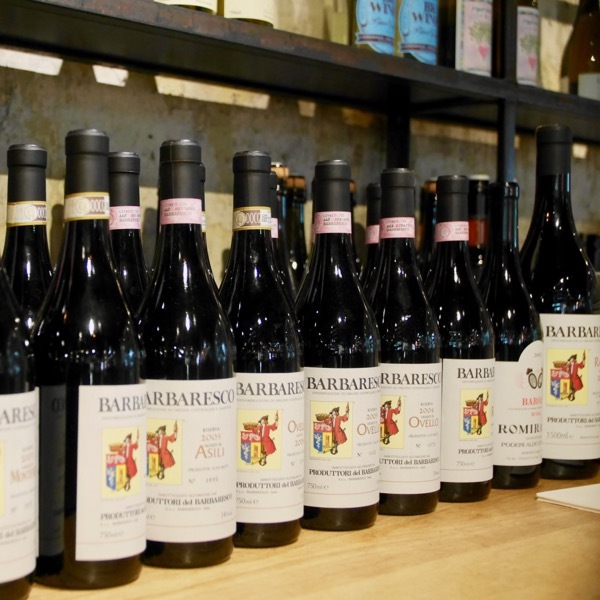 A Rare Experience to try 8 Aged Producttori Cru Barbaresco Wines in One Sitting. 4 Cru's 8 Wines + a Secret Starter!